A group of 7 courageous and generous indigenous women are running the Deadwood Marathon on June 2nd in South Dakota. They are running to raise awareness of Missing and Murdered Indigenous Women and to raise funds for organizations doing the front line work. MIWRC is honored to be one of the organizations chosen. Donate on their event page here. MIWRC’s Learning Center will soon offer online coursework. 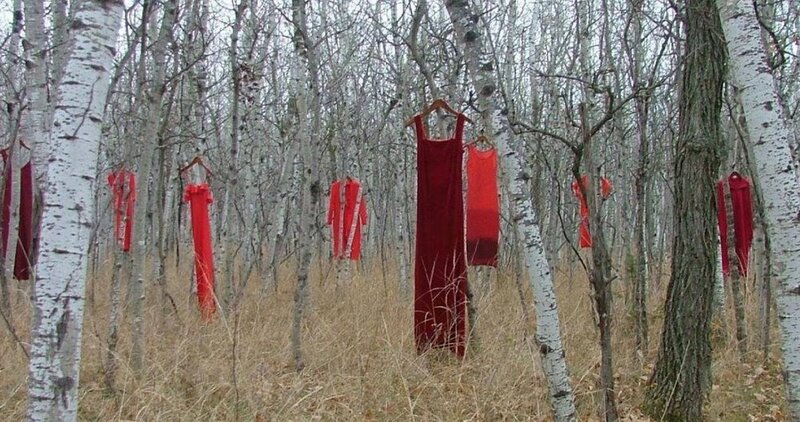 Coming soon, the first module is an online course for “Hearing Their Voices: The Persistence of Violence Against Native American Women and Girls.” It should take about 5 hours to complete. Upon finishing the course, MIWRC will send a certificate recognizing that the participant completed 5 hours of continuing education. At this time, our CEUs are issued only by us, but in future offerings we plan to get certification for CEUs from professional organizations as well. MIWRC’s Executive Director, Patina Park, was featured in a podcast about the Franklin Hiawatha Encampment. Check it out here. 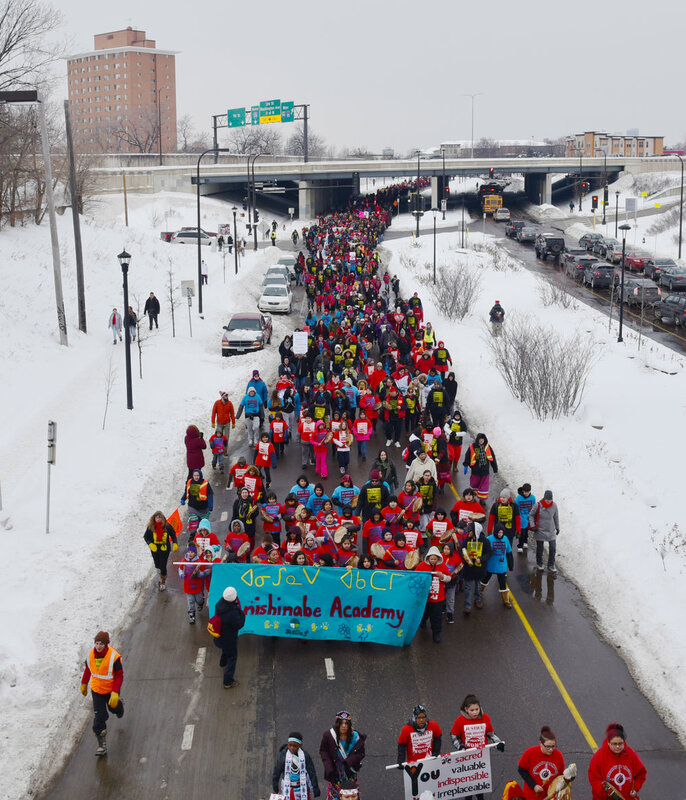 February 14, 2019 was a cold, snowy day and thousands showed up to march for the women who have gone missing and who have been murdered. The march was lead by the children. Our journey began in December of last year when we heard that the Kateri Residence Program was being closed by St. Stephen’s Human Services (SSHS) effective at the end of June 2018. The Women’s Foundation held a meeting with Gail Dorfman, SSHS CEO and a few other interested parties, including MIWRC. At that meeting, MIWRC put itself forward to take over the programming and property, but we were clear that we didn’t have a large reserve to use towards a purchase. At that time, a nominal purchase price or even the gifting of the property was suggested by SSHS. However, at the beginning of the year, SSHS let us know they wanted an appraisal done on the Kateri Property before deciding how to proceed on the property transfer proposed in December. That appraisal was completed in February. MIWRC asked about the condition of the property and was allowed to do a walk through on March 6 with PCL Construction team members and a Kateri Residence Program staff member. We were also provided a January 2017 construction budget by Flannery Construction. At the time of the walk through, it was noted that several repairs and/or updates were needed in order to get the property to the standard required for the wellbeing our clients. However, despite these items, we were excited about the prospects for programming that we knew we could provide in the location. While we waited to hear from SSHS, MIWRC hired a consultant to help manage the community outreach and fundraising plans. We held meetings with community members to start co-creating programming that we all felt would help our families move completely out of poverty. We held a pipe ceremony to bless the process and included current Kateri residents and staff. MIWRC reached out to funders and received commitments for support from foundations, different government levels, private funders, and tribal governments. Unfortunately, without knowing whether SSHS was willing to gift the property or not, it was very difficult to be strategic around fundraising. Applying for many of the housing program grants required ownership of the property, so we were stuck in a state of suspension. It was not until the end of May that SSHS reached out to meet about the property. On May 30, representatives from the SSHS Board and the CEO met with us for the first time and informed us instead of a nominal amount or a gift, they wished us to purchase the property for $350,000. Since up to this point no communication had been provided that SSHS was going to require a purchase of the property, beyond the initial suggestion of a “nominal” fee, MIWRC was not in an immediate position to agree or disagree to the purchase price. And, despite the fact that MIWRC Board meets monthly, they had already met four days before this meeting with SSHS, so the issue was brought to the very next MIWRC Board meeting on June 30. The Board agreed to move forward with the purchase but given the condition of the property, including the Flannery construction budget and advice from PCL Construction (who estimated that over $400,000 in work needed to be done for us to provide programming), the Board felt an environmental assessment needed to be completed before committing to purchase it. MIWRC worked with a lawyer to draft up a letter of intent to purchase, which was finalized and sent on August 1 to SSHS. The letter indicated MIWRC intended to purchase the property contingent on an environment and property assessment so as to determine the condition of the building and the full price of acquiring it. On August 15, SSHS sent an amended LOI that requested final dates for closing on the property and completion of due diligence (environmental/property assessment). I ran into Gail Dorfman on August 17 at the Hiawatha Franklin Tent encampment, and I verbally confirmed receipt of their amended LOI and reconfirmed MIWRC’s commitment to purchase the property. I indicated I was working to get the assessments scheduled in order to provide the dates SSHS had requested. Given the situation with families living in tents along Hiawatha, I also proposed to Gail that MIWRC rent the property from SSHS while we worked on the due diligence assessments for the purchase because it would allow us to provide immediate housing for some of the families. It had previously been brought to my attention that the last family to live at Kateri before it closed was now living in the encampment. I felt that renting the property to MIWRC since we were in the process of purchasing it anyhow would allow for immediate housing for some of the families, especially that one. On August 21, at the end of the day, I received an email from Gail requesting more information about the interim lease agreement I was proposing. So on Friday, August 24, I emailed a letter confirming our continued interest in moving forward on the purchase and laying out the terms of a lease agreement. On Monday, August 27 I received a call from a colleague to inform me that he had worked out a deal to purchase the property from SSHS for $50,000 less than the price given to us. He had done a walk through on August 23 and made an offer on August 24, which he indicated they had accepted. Then the next day, on the 28th, SSHS sent me a letter rejecting MIWRC’s proposal to rent the property but making no mention of the counter offer they had accepted. It was not until September 5 that I received a call from SSHS telling me that if I could pay $300,000 by next week Friday, they would let me purchase the property “as is” and on the same terms as the other buyer. I turned them down. The property has been purchased by American Indian Community Development Corporation and all of us at MIWRC are grateful it will be an American Indian agency that will be managing the property. We are unaware on whether there is any intent to do reunification programming at the location but at least Native families will hopefully be housed there. I would be lying if I said I wasn't deeply disappointed in the way this was handled and the final outcome. MIWRC remained interested in the property from the beginning, communicated that interest throughout the process, but was fiducially bound to make an informed decision with the purchase. When we considered a $350,000 purchase price combined with at least $400,000 in repairs and updates for the residents, it would not have been responsible to move forward and purchase the property without knowing if there were unknown expenses caused by mold, lead paint, asbestos, etc. If the total cost was going to be closer to $1 million or more, it would make more sense to raise that money to purchase a property with less repairs or to raise a little more and build a whole new facility. MIWRC sends gratitude to all who supported us from the beginning of this journey back in December and who continue to support us in the work we do. 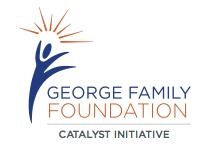 We send thanks to all who gave of their time to help develop a program design that would help our families safely reunify with their children and lift themselves out of the cycle of poverty. We are grateful to all who sent us donations and who committed substantial pledges to our project. We are asking humbly that all who supported us for the Kateri property continue to support us as we move forward with new options. As the recent encampment along Hiawatha/Franklin has so strongly demonstrated, supportive housing for our community is absolutely a vital and critical need. MIWRC remains committed to partner and create viable and lasting solutions, as well as restarting the critical reunification housing programming for our families as soon as possible. We just need your continued support to do it. This is a direct link to a PDF document. A video of the last of a four part Workshop presented by Patina Park on May 31, 2018 at MIWRC. A video of the third of a four part Workshop presented by Patina Park on May 3, 2018 at MIWRC.